Dozens of the wordpress appear each month, but how to choose among them adequate? Here are the top 5 WordPress Themes issued in April 2015. 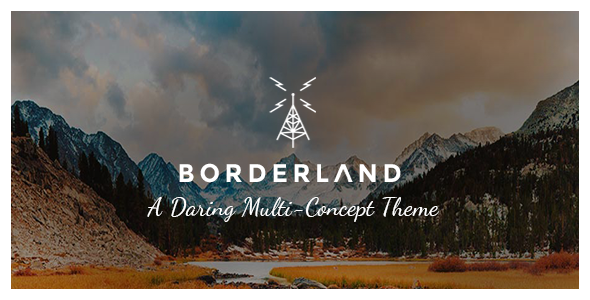 These themes were the most sold, respectively superior in quality and quantity of the other features of the theme issued in the same period. Great theme from beginner author with lot of fetures. It has 12! different layout in one theme. WPML, Woocommerce support. This Premium wordpress theme uploaded to “creative” directory on Themeforest but you can use for corporate, portfolio, blog, magazine site. Beautiful theme from elite author, with 17 different layuots and lot and lot of features. 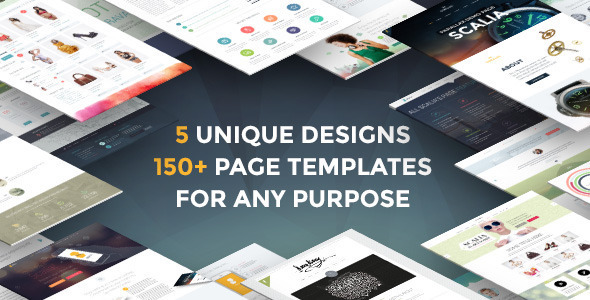 It has included 2 premium plugins for free Visual Composer and Layer Slider. Excellent investment. 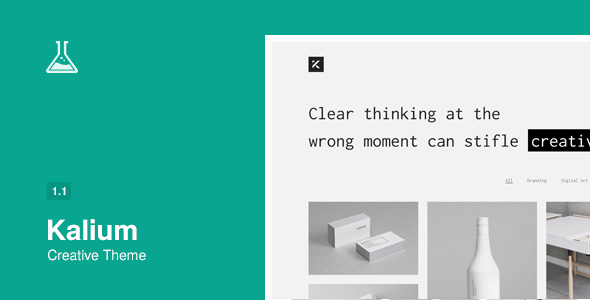 Clean minimalistic creative theme with 6 different layouts and 2 layouts coming soon. Included Revolution Slider, Layer Slider and Shortcodes. Nice theme from elite author with 5 layouts. This Premium WP theme includes visual composer and optimized for Woocomerce. 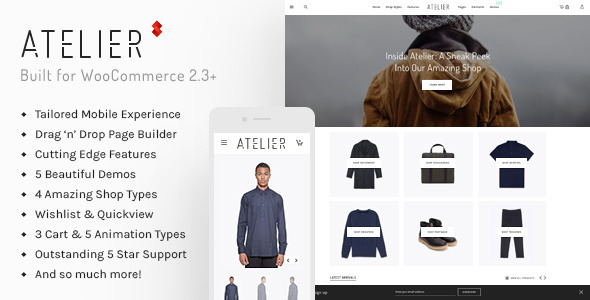 Powerfull ecommerce theme from elite author with tons of features and settings. Ideal for creative online store. 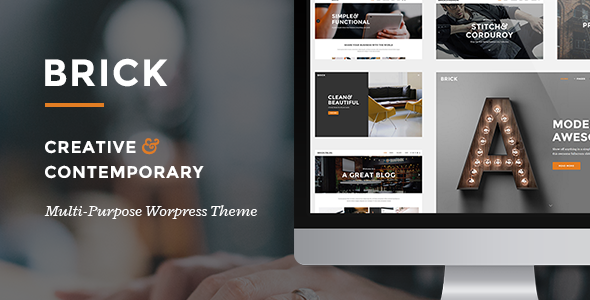 This WordPress Theme included 5 premium plugins for $100 total cost!